While your pool is the most beautiful aspect of your backyard, it can also become an eyesore if it is not regularly cleaned. With time and constant use, the floor and walls will eventually start showing the effects. Your once blue pool can turn greenish and if nothing is done, it can even become dangerous. A well-maintained pool is a great addition to any home and at Gettle Pools, we are committed to keeping your pool clean through Swimming pool pressure washing. 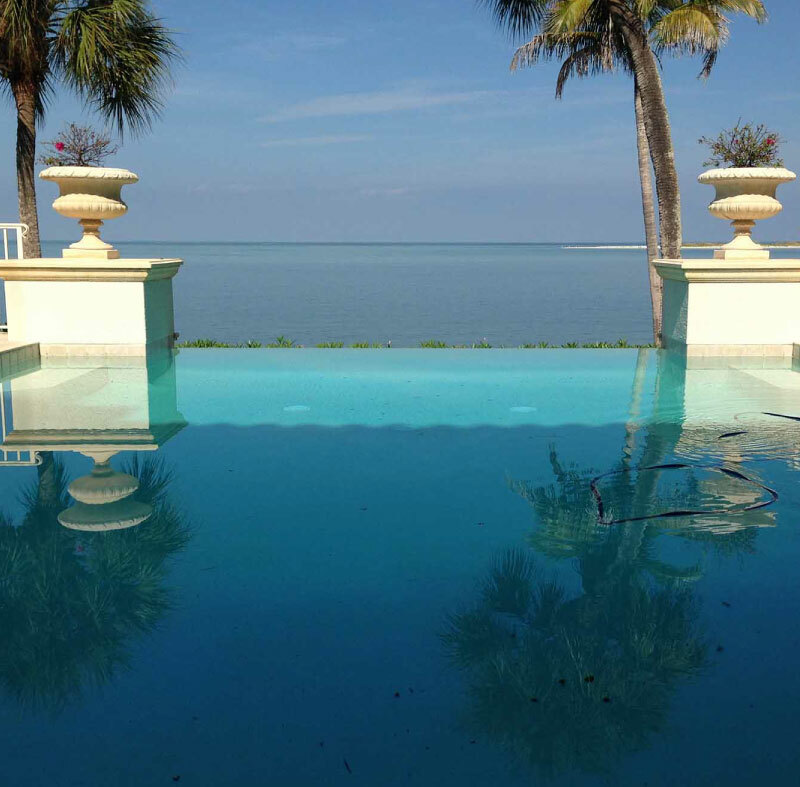 We are the area’s most trusted name in pool cleaning and we are committed to making your pool look beautiful again. We appreciate that with time, the concrete walls will become a good surface for algae growth and we use the latest technology to ensure this is completely eliminated. We understand the local code in terms of draining pool water and we only drain when we know where the water will go. Our pool pressure washing involves thorough washing of the floors and walls using an eco-friendly detergent. We have invested in the latest pressure washers for more effectiveness and our technicians are highly qualified to get the job done. 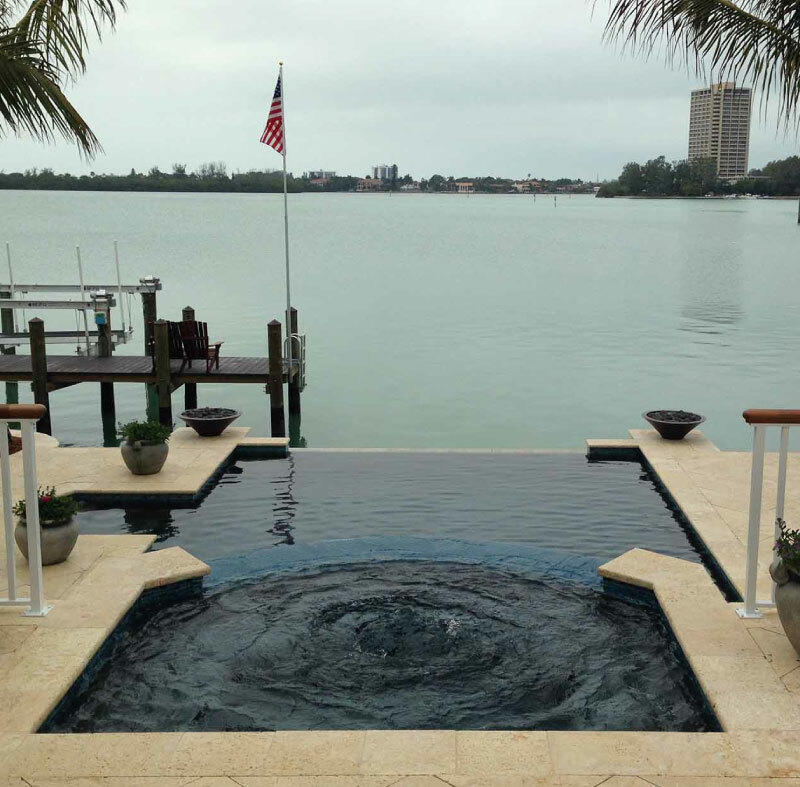 Give us a call today and let us give your pool a new lease of life.